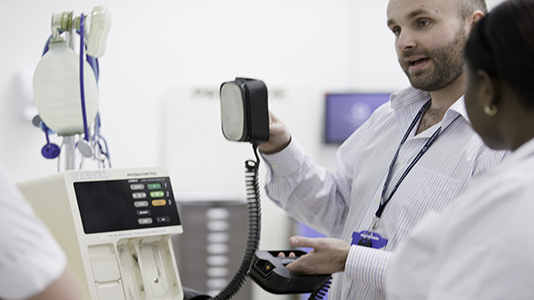 We are proud to partner with some of the largest hospitals and trusts in London. 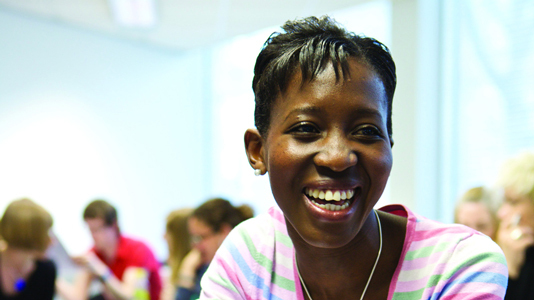 The School provides pre-registration undergraduate programmes in both Mental Health Nursing and Learning Disability Nursing. Our focus on applied practice gives our students the in-depth experience they need to build careers in a thriving and important profession. Courses are accredited by, or developed in partnership with, leading professional bodies. 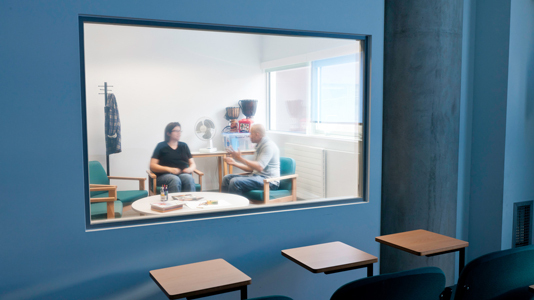 The counselling and communication suite is the ideal place for students to roleplay realistic work-based scenarios. 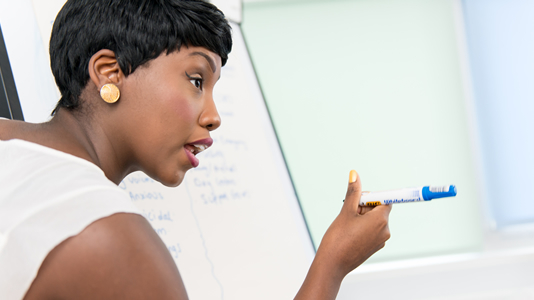 Staff members are experienced in delivering practical, high quality teaching. 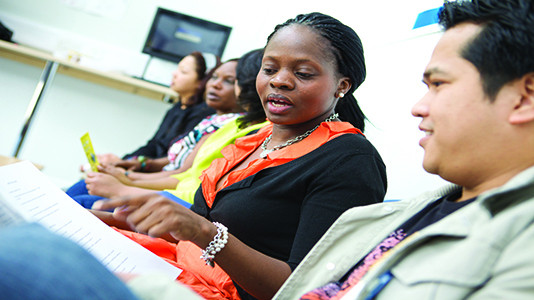 Courses are tailor-made to provide the skills required to develop successful nursing careers. A selection of case studies demonstrate what life is like for our students and staff.